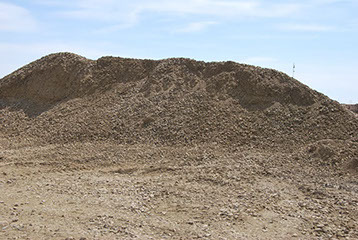 Baywash Oilfield Services Inc. provides aggregate material for your construction needs. 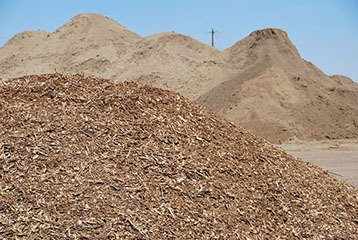 Contact us with the project you have in mind the quantity required and your location and we can haul the material where you requite it. 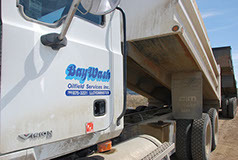 Baywash Oilfeild Services Inc. will be happy to haul your gravel, top soil, sand, snow, landscape material, clay, rock etc. 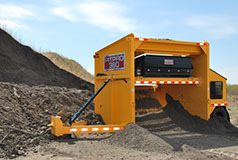 with our equipment. 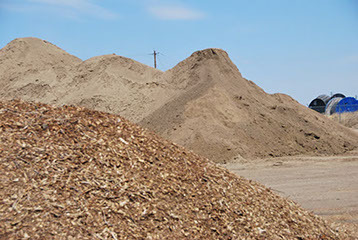 At Baywash Oilfield Service Inc., we are adequately equipments with gravel trucks, end dumps, belly dumps ad more to handle material and haul it to or from you location. 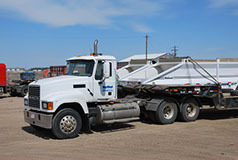 Whatever you need, wherever you need it to go, we can haul it.